Training on-shift with your crew can be challenging for many reasons. 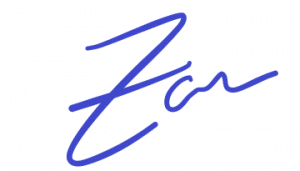 Calls, lack of motivation, crew members are at different levels of fitness…. the list goes on. You also have to take into consideration the fact that you must leave some “gas” in the tank and don’t want to burn out and bonk on a call. So, what is the solution- how can you get your crew involved, get a fast and efficient workout and still cater to different levels of fitness? Over the last couple of years, I have toyed with various workouts on shift; high intensity, heavy lifting, stretching only, and even some yoga. 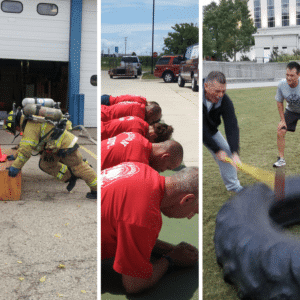 I have found that these crew interval workouts are not only very effective but a great way to incorporate fire ground movements and good way to build crew camaraderie. They also work with all levels of fitness, during the work intervals, members are encouraged to participate at their own pace. So, for those intense individuals they may go “all out,” for those individuals just wanting to get a workout in, they go at a good pace. Every good fire rescue workout begins with an active warm-up. Choose 4 or 5 movements (chops, knees side to side, inverted hamstring, spidermans) and perform them at least 5 or 6 reps each. If you are very tight you will want to repeat them again. If I am working with my crew, I have each member choose one. You can read more about active warm-ups and get some great ideas by clicking here. Step #3. Perform a 4-minute cool-down and stretch. Mobile and flexible athletes move more efficiently and can be less likely to suffer injury. Unfortunately, from my research I have found that stretching is the most often “skipped” part of an athlete’s workout. For one, it’s done at the end of the workout when you just want to be finished. And, for two, it can be boring. To combat these “excuses” I try to stretch for 4 minutes. I set an interval timer and switch stretches every 20 seconds. Try to do 6 different stretches for two times each (4-minutes total). 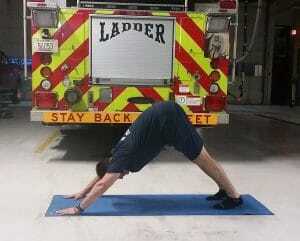 Click here to see an example of a 4-minute Stretch Routine for firefighters. The intensity of the workout is dependent on the individual. If someone is just beginning they can go at their own pace and just try to complete the interval. You can also decrease the rest interval duration and increase the burn phase and you can also change the intensity and speed of the exercise. Make these workouts fun and try to include everyone! Discover how to incorporate these crew workouts into a complete workout and nutrition program AND get stronger, leaner at the same time. 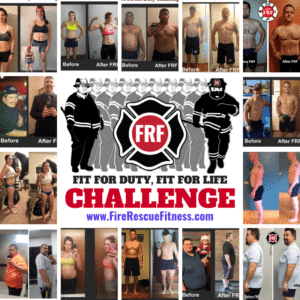 Join the FRF Fit for Duty Challenge and get a complete workout program that includes workouts, exercise tutorials. crew workout options, no-equipment options, eating guidelines, recipes, snack options and access to special coaching group and FRF Workout APP.